Discussion in 'Local Clubs, Events, and Road Trips' started by Plus IV, Apr 7, 2019. 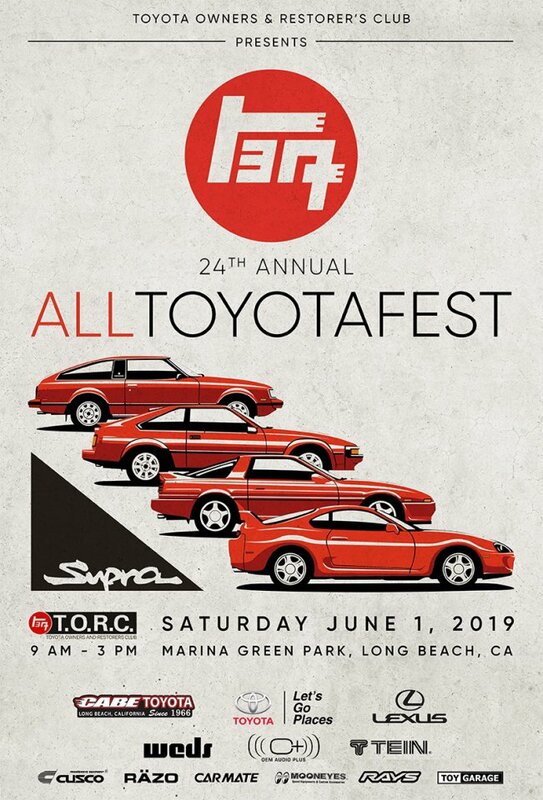 Let’s get a roll call for this years Toyotafest. the LBC..ina snoop dogg voice!